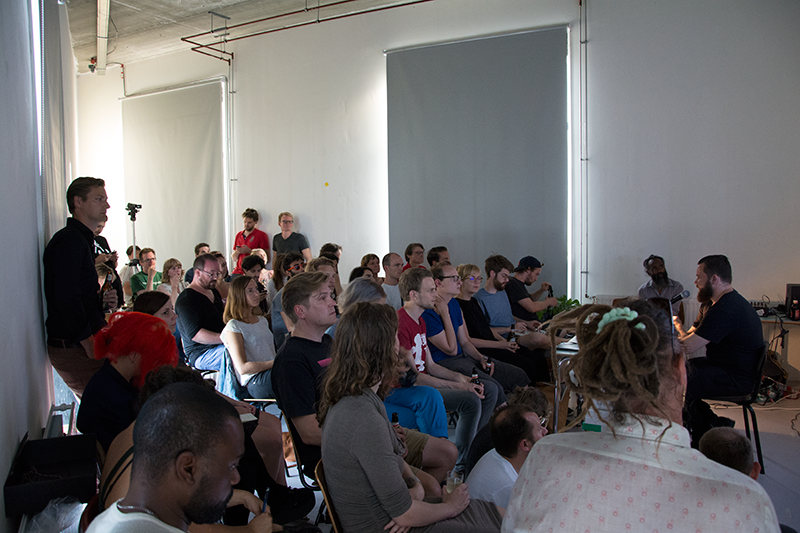 In addition to participants workshops, Hackers & Designers has invited cross-disciplinary speakers from around the world to take the participants and the public into a deeper conversation around topics, which have arose in a modern digital society. 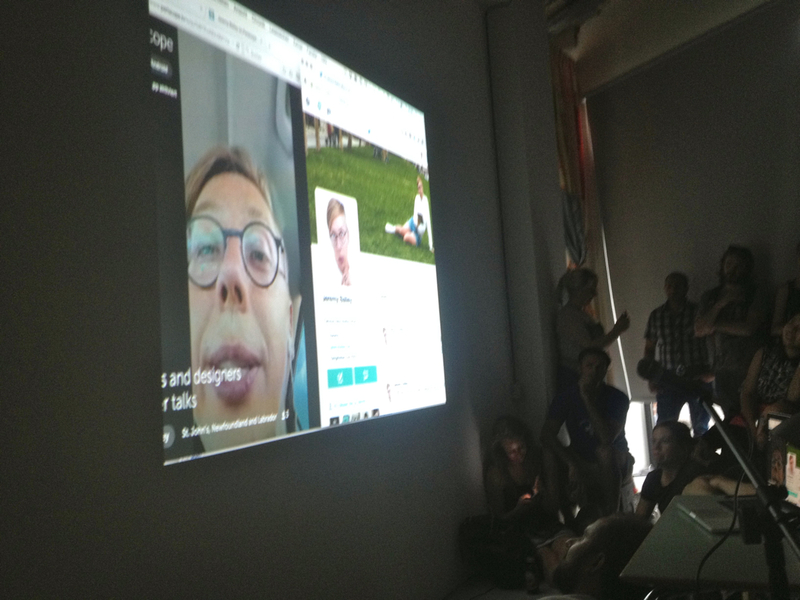 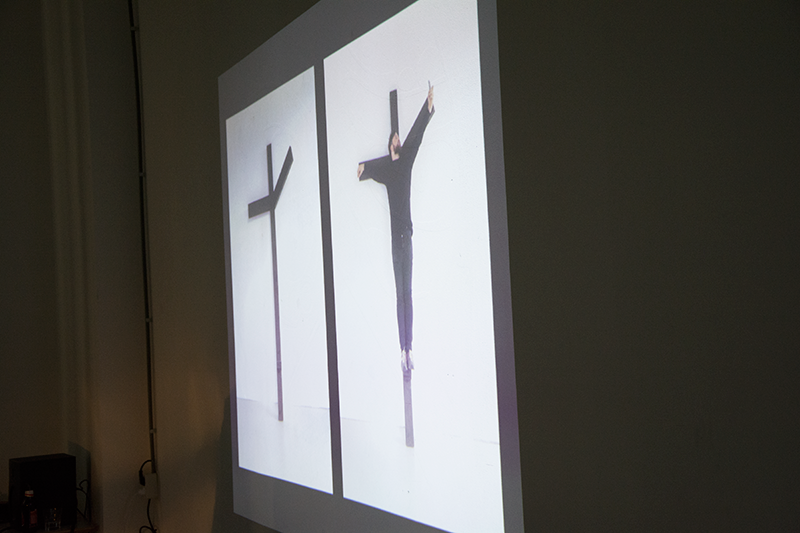 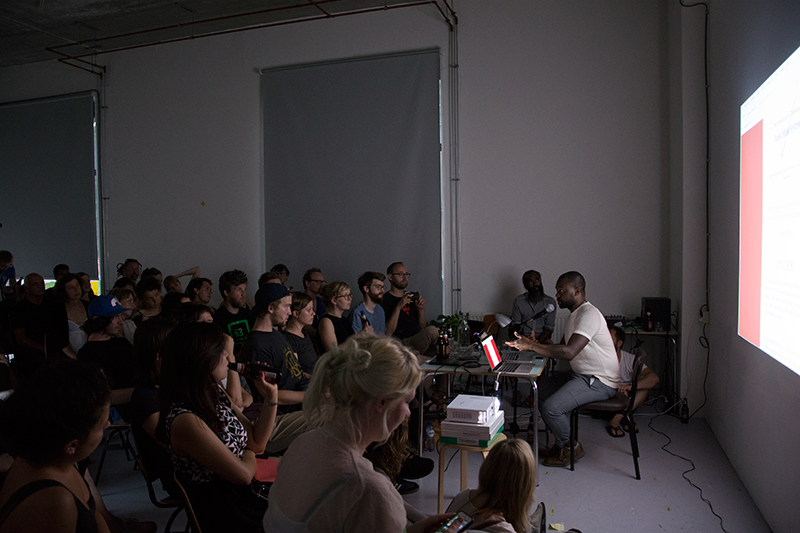 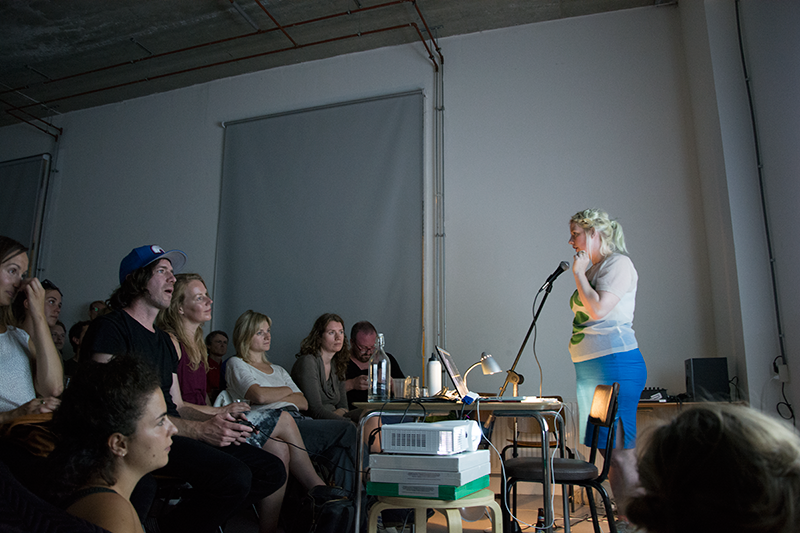 Anyone and everyone was invited to join the H&D Summer Talks on Friday, 7 August 2015, an evening of discussion around algorithmic work, life and death. 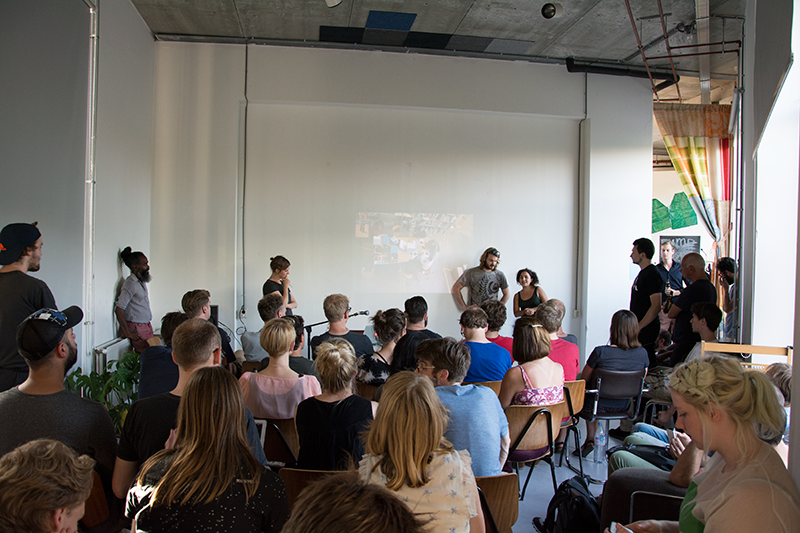 The speakers presented an informed evening offering insights and diverse perspectives into their research, professional and artistic practices, but all the while maintaining the satirical and humorous approach of Hackers & Designers.